Kabul: Taliban militants overran large parts of an army base in northern Afghanistan, killing at least 10 soldiers, wounding 15 and capturing dozens more in fighting over the past two days, officials said on Tuesday. 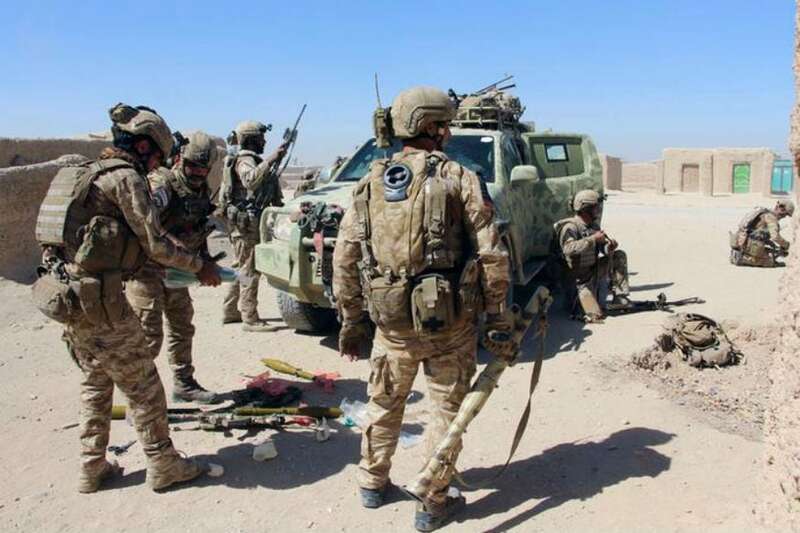 The insurgents had captured tanks and ammunition in Chenayeeha army base, in Ghormach district of Faryab province, in an offensive that began on Sunday, according to Mohammad Tahir Rahmani, head of the provincial council. "We have not been able to enter the base. Large parts of the base are still under the Taliban control," Rahmani said. Rahmani gave the casualty figures, but another provincial official added that the Taliban had captured 40 soldiers, but 30 militants had also been killed in the fighting. The Taliban attack in the north coincided with clashes in southeastern province of Ghazni, which lies on the main highway linking Kabul with the south. Hundreds of people have been killed or wounded during clashes there since last week, and hard-pressed Afghan forces received air support from U.S. forces. Residents who had fled the Ghazni city, the provincial capital, reported that the Taliban had cut telecommunications, electricity and water supplies, hospitals were running out medical supplies, while shops, homes and some government buildings had been destroyed.